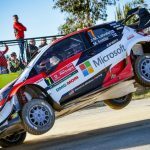 KRIS MEEKE’S ABRUPT SACKING BY CITROËN WAS ONE OF 2018’S BIG SHOCKS AND ONE THAT THREATENED TO END THE NORTHERN IRISHMAN’S CAREER. BUT GUESS WHAT? HE’S BACK IN THE COLOURS OF TOYOTA GAZOO RACING AND WE CAN’T WAIT TO SEE HOW THIS PLAYS OUT. 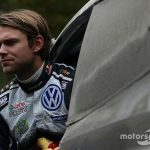 Signing with the defending manufacturers’ champions is a massive opportunity for the 39-year-old who firmly believes he still has what it takes to be a regular WRC winner. 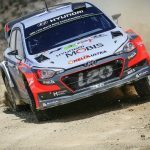 But in order to achieve that target, Meeke needs to tweak his approach. He’s endured a turbulent few years. A protege of WRC legend Colin McRae, Meeke forged a reputation for his fierce determination and ability to push to the limit. It’s an approach that brought success: five victories. But it’s also cost him dearly at times. There have been crashes and mistakes. His enormous shunt at Vodafone Rally de Portugal prompted Citroën to cut him loose midway through last term. 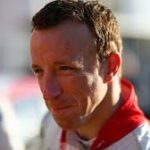 Meeke’s had plenty of time to reflect while on the sidelines and his full programme with Toyota is the lifeline he was praying for. And it’s almost certainly his last throw of the WRC dice. 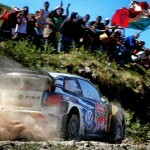 Meeke has to make the season a success. Alongside new co-driver Seb Marshall, he has to push for wins, but must also find a way to keep his Yaris on the road. With team-mates Ott Tänak and Jari-Matti Latvala for company, the temptation to try and blow them away will be strong. But he can’t afford to make that mistake. A measured approach is the only answer. And in team principal Tommi Mäkinen, Meeke has the perfect mentor to keep him on the straight and narrow. 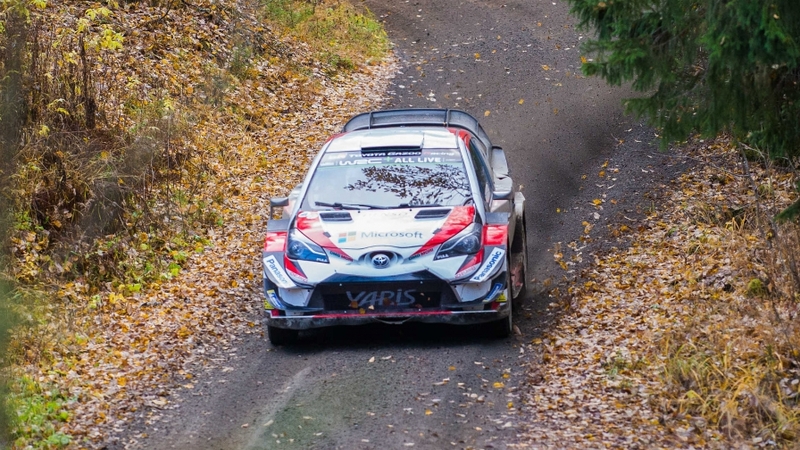 The Finn is the ideal candidate to get the best out of Meeke and ensure he contributes to defending Toyota’s manufacturers’ crown. 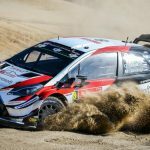 When he signed his 2019 deal, Meeke recalled competing in Toyota machinery as an ambitious 16-year-old and highlighted how his career has come full circle. With a back story like that, Meeke will hope this season will relaunch his WRC career, rather than end it.